Part of the Site Safety Plus suite of courses. Learn about the potential hazards on site and how to avoid them. 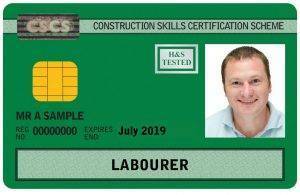 Work your way towards your green CSCS labourers card. The CITB 1 day health and safety awareness course is part of the Site Safety Plus scheme and will go towards you gaining your CSCS card. Read on or watch our short video for more details. You must also pass the CITB Operatives Health Safety and Environment test within two year prior to applying for a new card. My CSCS temporary card has expired, can I still take the course? As long as you have completed the touch screen course within the last 2 years, you can complete the course and then gain your CSCS labourers card. If your touch screen course was completed more than 2 years ago then you would have to re do this and the course to gain your CSCS Labourers card. Once I have sat this course, what do I do next? Once you have completed the course you phone CSCS on 0344 994 4777, within a week they will have your details and confirmation of your pass on their system. You then pay the £30 card fee and you can apply for the CSCS Labourers card providing you have completed the CITB Health Safety & Environment test. Watch our video for more information. How long will my certificate take after completing the course? 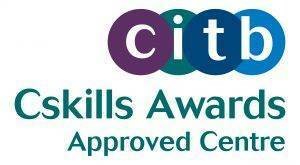 The certificate should be with you within 4 weeks, but you will show on the CITB system sooner as the results are entered within 5 working days of completing the course. Do I have to complete the CITB Health Safety & Environment test before starting this course? No you can complete the test and the 1 day course in either order. Take a look at our video to find out everything you need for your CSCS card in less than 90 seconds. 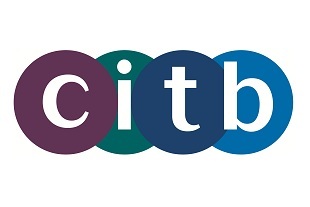 The 1 day CITB Health and Safety Awareness course has a short test at the end, everything on the test is covered during the days training and if you have any concerns please let us know before the course. 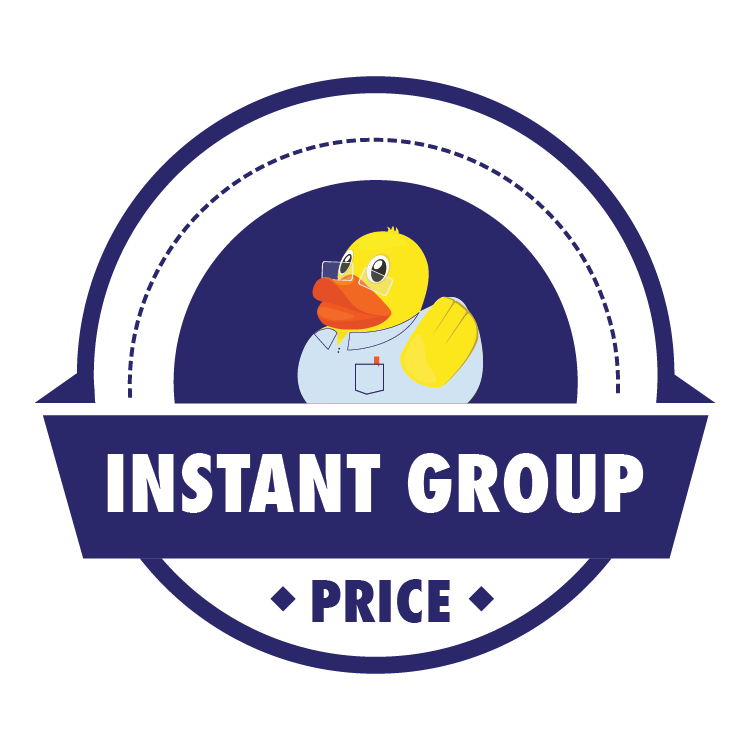 Project Skills Solutions can deliver the 1 Day Site Safety Plus course on your site, and there's a easy to use pricing tool below so you can see how much you can save. Get your team their CSCS cards.